Young Thug’s right hand man drops a much anticipated full length project. 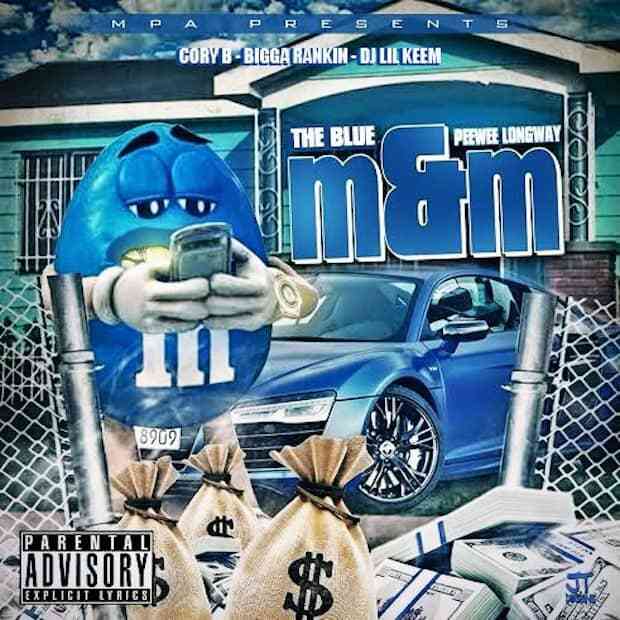 After a string of features and collaborations with names as disparate as A$AP Ant and A-Trak, Young Thug soldier Peewee Longway drops a much anticipated full length today, The Blue M&M. The elastic Atlanta spitter serves a solid spread of rattling trap anthems, with guest spots from Thugger, Migos, Jose Guapo, A$AP Rocky and more. The crew sticks to a formula that's working, with longtime producers Zaytoven and Metro Boomin behind the boards. Stream and download below, and revisit our Young Thug cover story to read tales of Thugger and Peewee sharing booths and blunts in their East Point home studio.